Mice in space. An ice planet of fuzzball aliens. Star Trek with cheeseballs. Warp speed ahead! 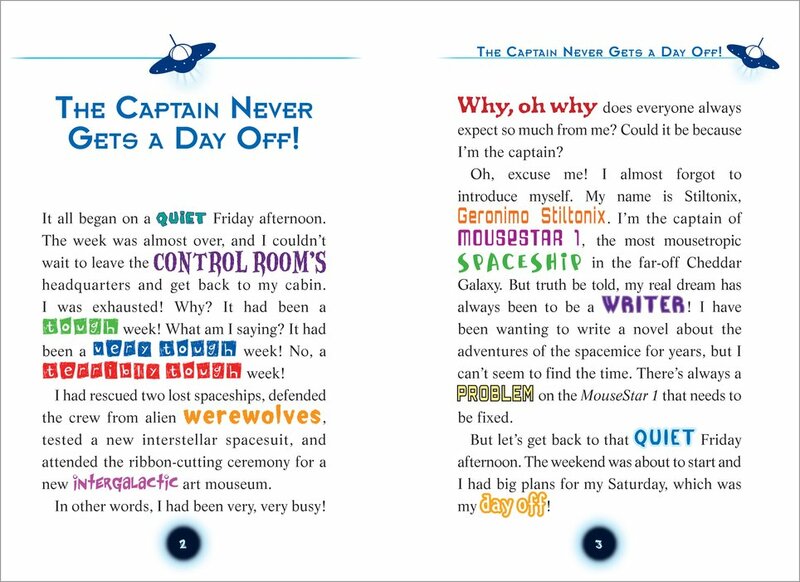 If you’re into space adventures and laughing (and you’re not afraid of mice), grab your woolies and join the fun. The spaceship MouseStar 1 is hurtling towards a strange ice planet, Polaraix. Friends of the spacemice have vanished there. Now Geronimo’s crew have joined the search. 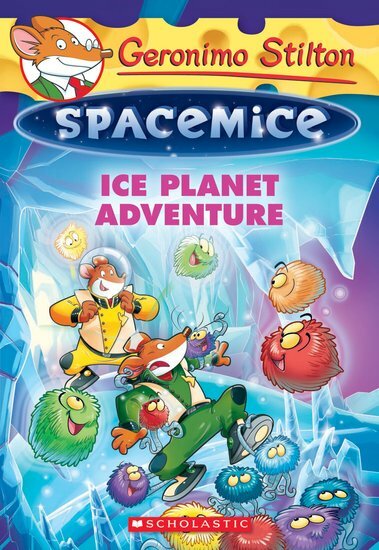 When the spacemice reach this chilly place, they’re surprised by cute little aliens. They look like colourful fluffballs. But are they as harmless as they look?